In Wild Heart Yoga’s 200-hr 10 Week Teacher Training we will deep dive into the teachings of yoga. Through exploration of yogic philosophy, asana, pranayama, and other essential skills, you will find your authentic voice and self in the seat of the teacher. We are over-joyed to announce that we have built a 1-on-1 Mentorship program into our Teacher Training to further guide and support you! As we unfold the layers of our messy and beautifully imperfect selves, you will find growth, truth and heart filled support through community and love. Our new state-of-the-art facility is the perfect space for our trainees to begin their journey of sharing the life-changing practice of yoga. All W.H.Y. Trainees will receive a 6 Month Unlimited Membership at Wild Heart Yoga. The 200 hours of foundational teachings will be led by top tier instructors. All trainees will receive a Wild Heart Yoga teaching manual, sound healing, workshops, and 1-on-1 mentorship. Marybeth Brady is a mama bear, music lover, and inspired by all things creative. She found her yoga practice 11 years ago and is filled with immense gratitude to share her passion of this transformative gift through Wild Heart Yoga’s 1st YTT. Marybeth teaches vigorous, heart-felt classes to serve as the foundation where her students find joy, empowerment and radical self-love. Always a teacher and forever a student, she is honored to take this journey with you. Mel has embraced the world of yoga for over 15 years. Her classes are fun, spiritual & powerful with hopes to empower others to accept, to grow & to connect with mind & body. Having taught yoga for over 12 years with influences of Baptiste, Power Yoga, Yoga Therapy, Meditation & Yin, she intertwines her influences to create one amazing class. 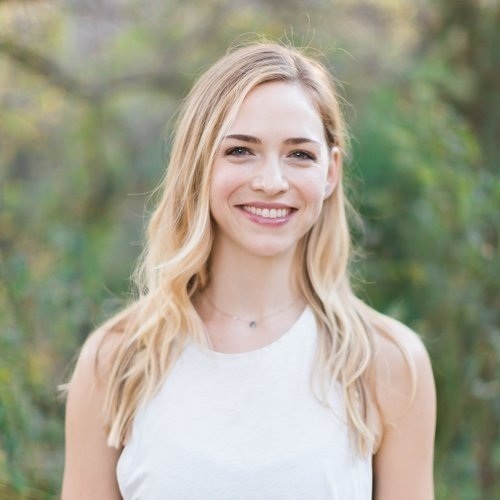 Mel loves to travel and leads international women yoga retreats, health coaching, drinking coffee, & spending time with her husband & two sweet baby girls! Movement and Meditation are Denise Deniger's foundational practices of life. In addition to 20 years of practicing and teaching yoga, Denise weaves a wide range of training and experience into her teaching and presence. You'll find elements of massage therapy, competitive bodybuilding, circus arts performance, Buddhist meditation and philosophy, Thai Massage, iRest Yoga Nidra, and even the dance of Sanskrit in just one touch. Jason has been teaching yoga in Austin for two years, and is a chiropractor certified in physiotherapy and personal training. His goal is to make sure that you understand how best to use your body to be able to get the maximum healing benefit from yoga. Learning more about your specific anatomical strengths and weaknesses lets you make the best decisions for your body. Everyone will have an opportunity to asks questions about their specific issues, that leads to a deeper practice and long lasting, pain free strength! Kiely Rutledge has been studying and practicing yoga for over 10 years. She teaches from the heart of her passion, and is registered at the highest level with the Yoga Alliance, E-RYT500. Known for her passionate and joyful approach to yoga, Kiely is first and foremost a devoted student. 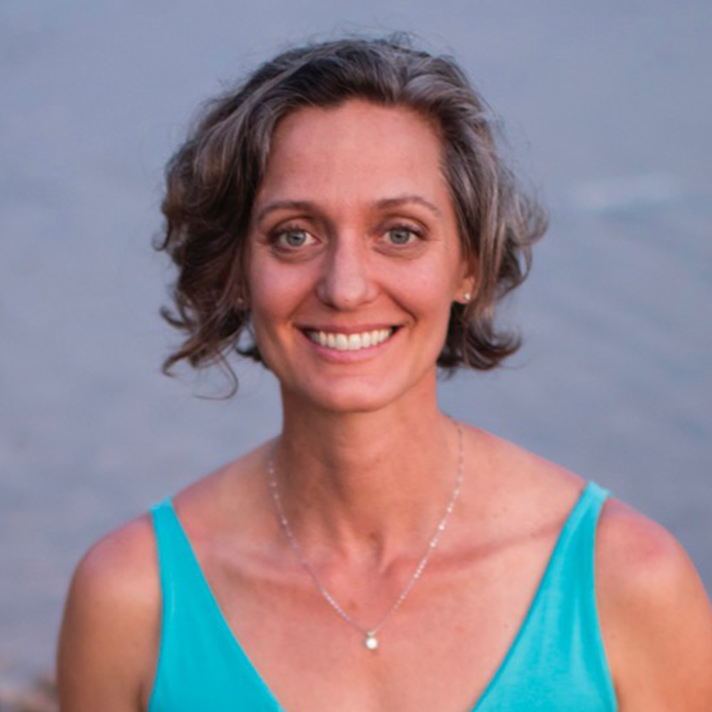 Maggie has a basis in Vinyasa and Alignment teaching, and her classes are sweaty and sweet. She also discovered a strong passion for working with women during her Prenatal Training and has since started leading Prenatal classes at Wild Heart Yoga. She finds great joy in supporting expectant mamas physically, mentally and emotionally throughout the magical, terrifying, vulnerable and empowering journey of pregnancy and into motherhood. We are so excited that you have decided to deepen your practice with our 200hr Teacher Training. We have worked hard to develop a holistic training to inspire you and help you grow not only your teaching practice but your personal one. We recognize that this is a very big decision and we never want money to be the reason someone decides not to do the training. We have developed multiple payment plans to fit each person's needs. Below are payment options. Please choose an option below before your turn in your application. There is a minimum payment of $500 to hold your spot for training. All Deposits are nonrefundable. Payment is due in full by March 11th, 2018. If you need a payment plan, please reserve your spot with your deposit and please email us at info@wildheartyogaaustin.com Subject “YTT Payment Plan”. Copyright 2019 Wild Heart Yoga.